They'll target Zika, West Nile, Chikungunya and other vector-borne diseases. 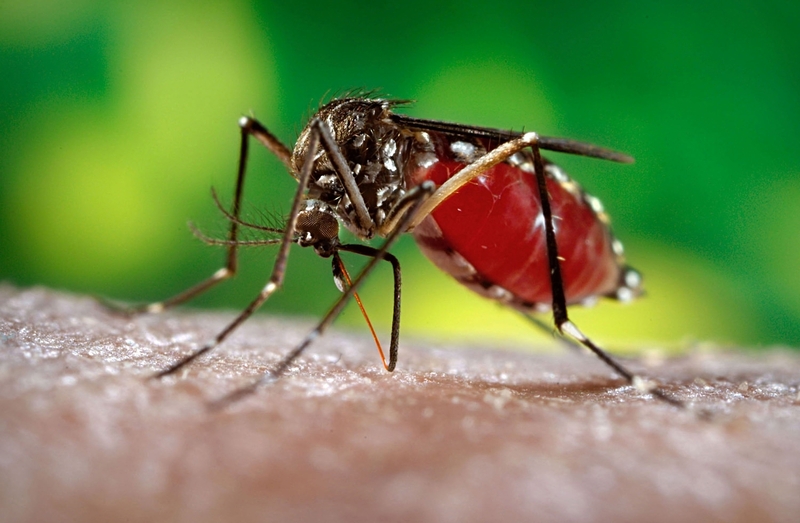 The annual UC Davis Research Symposium on the Designated Emphasis in the Biology of Vector-Borne Diseases (DEBVPD) takes place from 3 to 8 p.m., Thursday, May 3 in the Putah Creek Lodge, and will feature two speakers and a graduate student poster session. Addressing the gathering will be speakers Lark Coffey, member of the Department of Pathology, Microbiology and Immunology in the UC Davis School of Veterinary Medicine, and research director Stéphane Blanc of the program, Biology and Genetics of Plant-Pathogen Interactions at the Institut National de la Recherche Agronomique (INRA) in Montpellier, France. The graduate student poster session begins at 4:05 p.m., with Laura Backus, Nicholas Booster, Marisa Donnelly, Jessica Franco, Karen Holcomb, William Louie, Risa Pesapane, Benjamin Plourde, Maribel Portilla, Jennifer Reed, Kasen Riemersma, Pascale Stiles and Olivia Winokur presenting.Blanc's address follows at 5:30 p.m. on "Current Research Trends in the Interaction between Plant Viruses and Insect Vectors." Stéphane Blanc, research director, Biology and Genetics of Plant-Pathogen Interactions at the Institut National de la Recherche Agronomique (INRA) in Montpellier, France. A dinner (space is limited and reservations are required) will follow at 6:15, announced Professor Sharon Lawler of the UC Davis Department of Entomology and Nematology and DEBVBD chair. Coffey focuses her research on the ecology and evolution of arthropod-borne viruses, including Zika, West Nile and Chikungunya. They are significant causes of human disease, with no vaccines or treatments beyond palliative care. Her team seeks to understand patterns of viral molecular evolution in enzootic and epidemic settings and the viral genetic factors that promote emergence of epidemic variants via host range changes. Studies also focus on how intrahost arboviral genetic diversity generated by error-prone viral replication to produce minority variants influences infectivity and transmissibility in mosquito and vertebrate hosts. The team is also developing approaches to improve arbovirus surveillance. 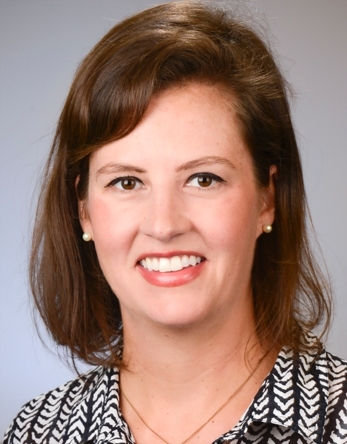 Coffey received her bachelor's degree in biology at the University of the South, Sewanee, Tenn., and her doctorate in experimental pathology from the University of Texas Medical Branch in Galveston, Texas. She then conducted research at the Institut Pastuer in Paris, France, and at the University of San Francisco. 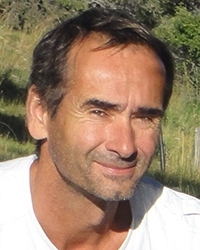 Blanc has been with INRA Montpellier since 1997 and with his current research unit since 2004. He studies interactions among viruses, insect vectors and plant hosts. His group works at multiple scales from molecular to viral genetics and population dynamics. In addition, he has an innovative focus on understanding multipartite viruses. He received his undergraduate degree in biology of populations and organisms from the University of Montpellier. His doctoral research, also at the University of Montpellier, addressed molecular mechanisms of plant virus transmission by insect vectors. After receiving his doctorate in 1993, he studied plant virus vector-transmission at the University of Kentucky, Lexington, with Professor T. P. Pirone. For more information on the symposium, contact Lawler at splawler@ucdavis.edu. For information on dinner reservations, access https://bit.ly/2HanMrt. The Department of Entomology and Nematology and the Department of Plant Pathology are home to the Designated Emphasis in the Biology of Vector-borne Diseases (DEBVBD).